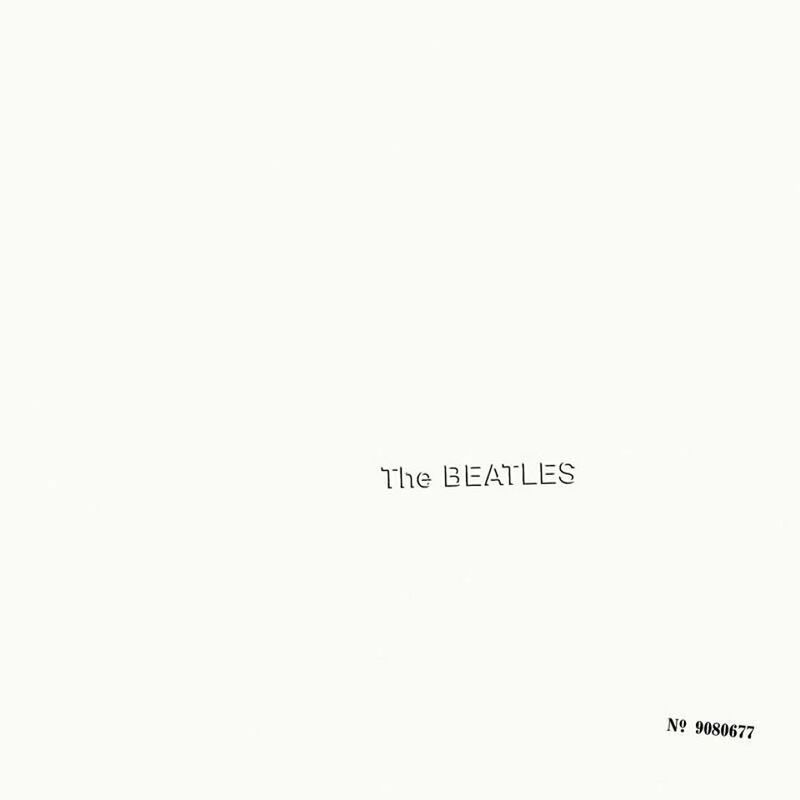 The Beatles are celebrating the 50th anniversary of their landmark album known as The White Album this month. In this week's podcast we spoke to Andrew Wilson at Tate Britain about the cover, designed by Richard Hamilton, and the author Harriet Vyner about Robert Fraser, the dealer who linked the worlds of pop and art. We also visited Dubai's latest contemporary art space, the Jameel Arts Centre, with its director Antonia Carver. Lastly we spoke to one of the featured artists, Mounira al Solh, about the Qatar blockade. As one of the UK's most significant pop-artists in the 1960s, Hamilton helped break down hierarchies pertaining to subject matter in art. 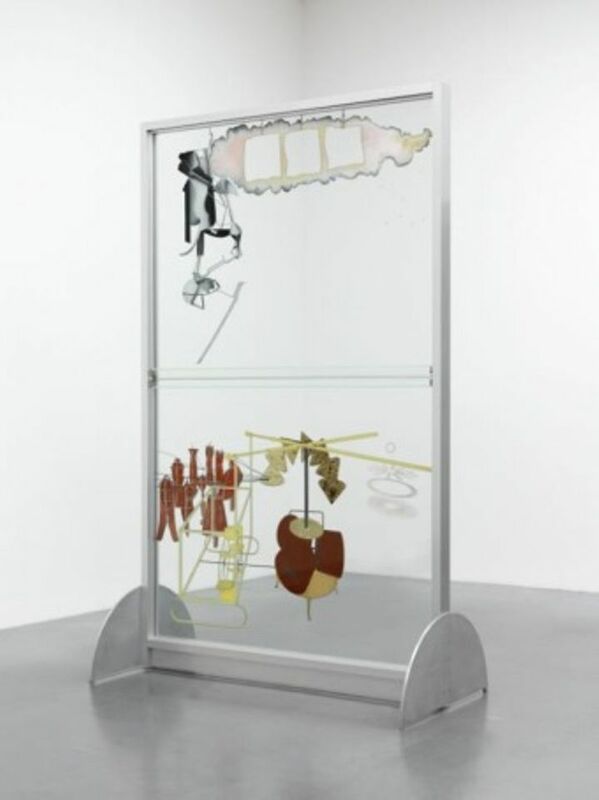 A pioneer of conceptual and performance art, two years before designing the cover, Hamilton's Through the Large Glass (1964-5) saw him deconstruct Marcel Duchamp's The Bride Stripped Bare by her Batchelors, Even (The Large Glass) (1915–23). Citing Paul McCartney as the driving force for the visual element of the White Album, we turn our attention to the poster insert within the album which Hamilton regarded as "an act of vandalism". 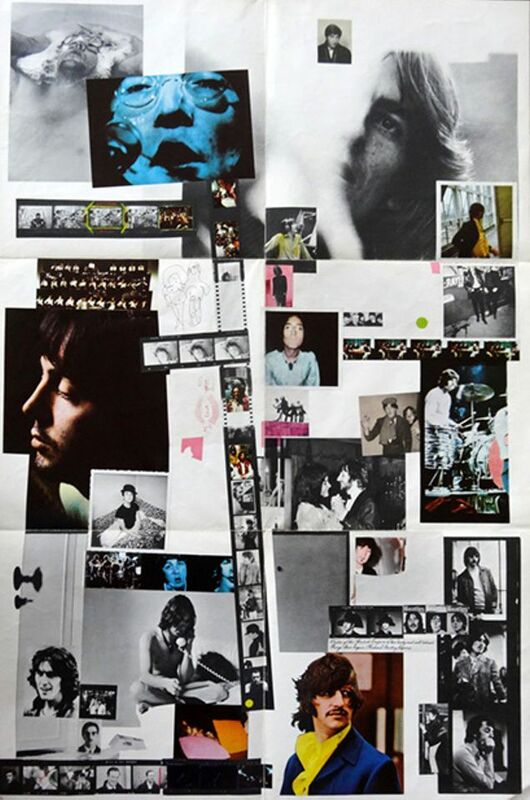 A collage of the four band members, Wilson posits the poster as an attempt by music label officials to attach a more solid brand identity to the otherwise blank cover. Harriet Vyner, the author of Groovy Bob: The Life and Times of Robert Fraser (1999), reflects on Fraser's influence on both the art world and the visual aspects of the Beatles' artistry. 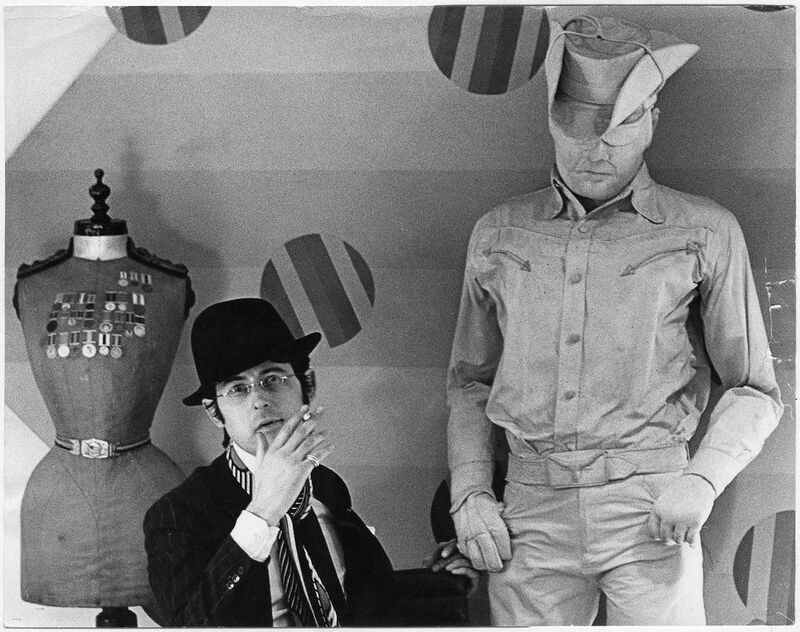 A gallery owner at 25 and a key figure of the 'Swinging Sixties' , Fraser was instrumental in introducing contemporary art to a London which was highly unreceptive to modern works. He made his name by championing artists such as Jean Dubuffet- who had been termed a "graffiti artist" by the 1960s London art market. Described by Hamilton as pivotal in raising his profile, it was Fraser who suggested Hamilton provide the artwork for the album's cover. Having displayed René Magritte in his gallery, Fraser also influenced the name of Apple Recordings- the music label owned by the Beatles through which they released the White Album- which was inspired the apple in Magritte's famous painting Le Fil de L'Homme (son of man) (1946). Vyner also speaks about the wilder side of Fraser's life- one marked by a notorious reputation for drug use and disastrous financial choices, commenting that he truly embodied both the glamorous and melancholy spirit of the late 1960s. Antonia Carver, the director of Art Jameel, speaks to The Art Newspaper's Aimee Dawson about the newly opened Jameel Arts Centre, one of the only contemporary arts institutions in Dubai. The centre's inaugural shows see four artists- all women- given solo exhibitions. Lala Rukh, Maha Malluh and Mounira Al Solh's commissions are all showing until 9 February 2019. 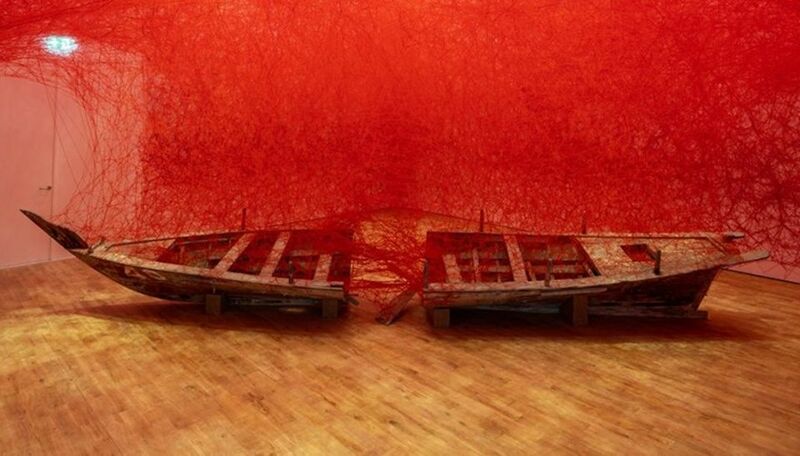 Japanese artist Chiaru Shiota's Artist Room shows until 11 May 2019. These solo shows are presented alongside the group show CRUDE (showing until 30 March 2019). This exhibition explores the profound influence of oil on the gulf region, looking at a wide variety of themes from economic modes of production to environmental concerns. 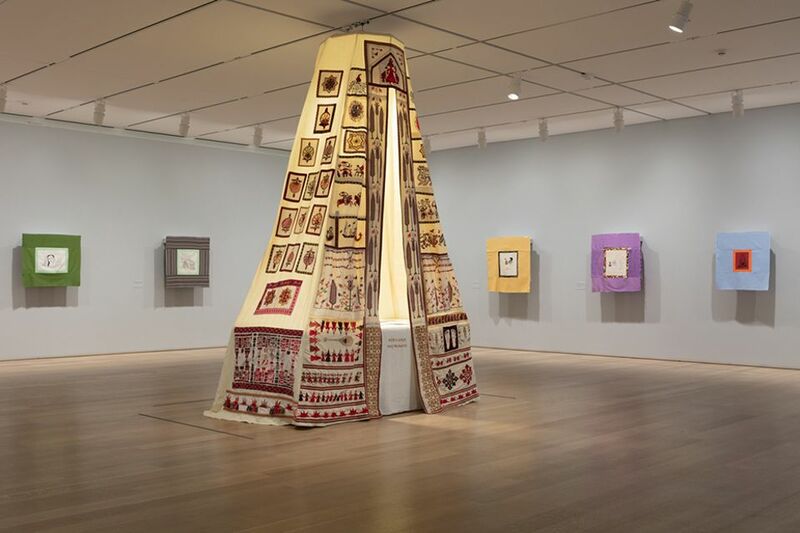 Lebanese-Dutch artist Mounira Al Solh, one of the four solo artists to present at the opening of Art Jameel Dubai, discusses her new show I strongly believe in our right to be frivolous at Doha's Mathaf: Arab Museum of Modern Art (showing until 16 Feb 2019). The stories of Syrian refugees are a strong influence on Al Solh's work. Collaborating with skilled embroiderers, many of whom fled from Syria into Beirut where Al Solh had settled, she notes that these women often become the primary breadwinners in their households, providing a reversal of traditional gender dynamics. Being in these womens' houses provided an intimate setting that allowed for personal storytelling, a theme which heavily features in her show. Commenting on the diplomatic boycott of Qatar by a number of Middle-Eastern countries including Saudi Arabia and the UAE, Al Solh says that ironically the embargo is bringing people together and bonding people across dividing lines. "Nations need harsh things to be able to understand their strength" she says, before going on to criticise the decision as enforcing and legitimising the the geographical borders implemented during colonial times. Her solo show at Mathaf features works first seen in the Art Institute of Chicago, and is shown alongside Syrian painter Fateh-Al Mouddares's exhibition Colour, Extensity and Sense (showing until 16 February 2019).